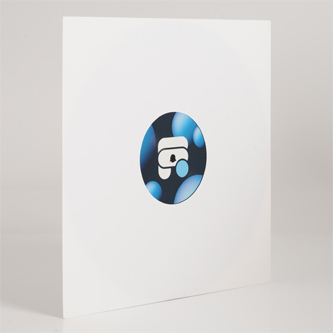 Champion's Formula Records weighs out two deeper, electroid funky rollers from newcomer, Jamie Hustle. 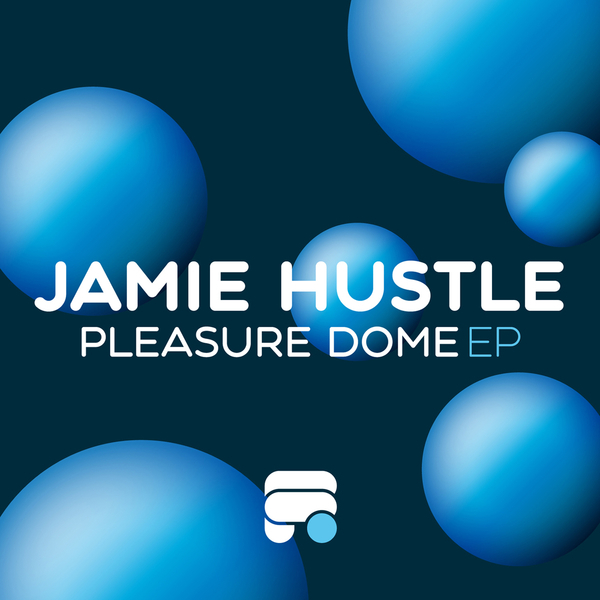 Up top his 'Pleasure Dome' works out a supple swing-jack rhythm and moody blue pitchbent synthlines for the shades-on-at-midnight crew. Down under, 'One Objective' gets looser with nagging rave hook underpinned by a powerful subbass and taut, crisp percussion.